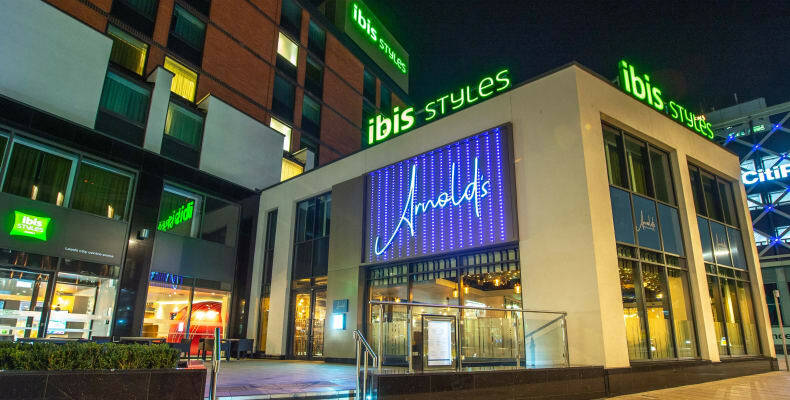 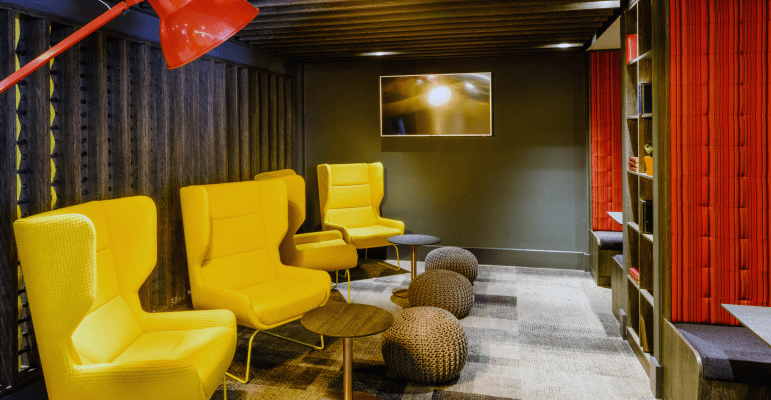 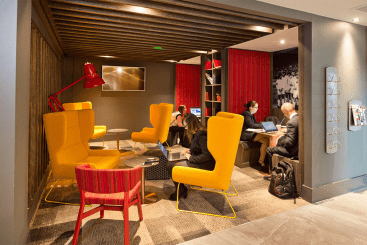 ibis Styles Leeds City Centre Arena is ideally situated for easy access to bars, restaurants and shopping plus attractions including the First Direct Arena. 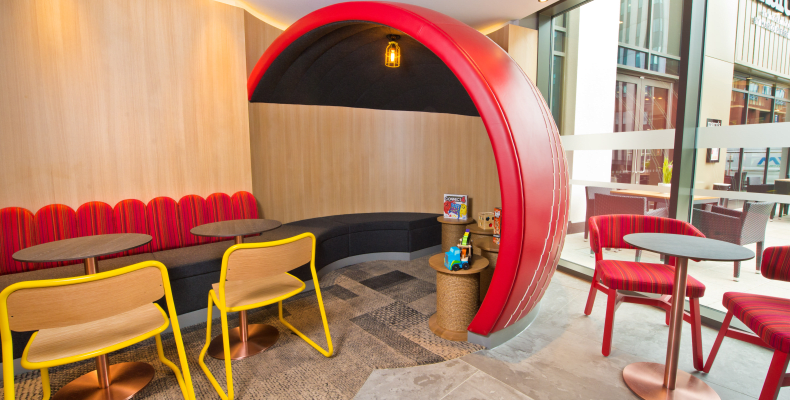 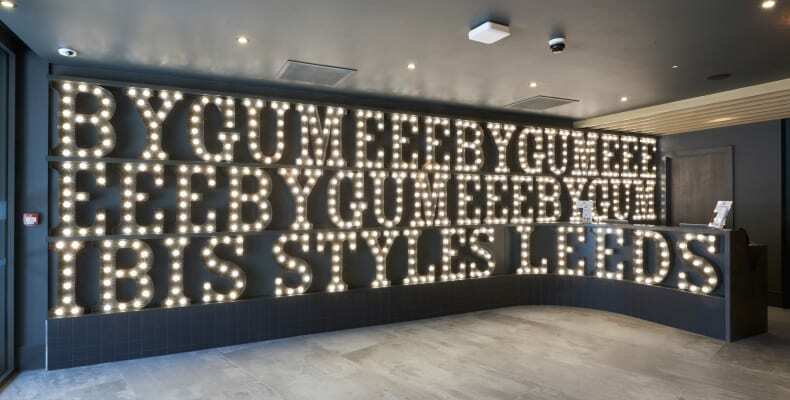 The hotel décor is inspired by Yorkshire culture but with a modern twist. 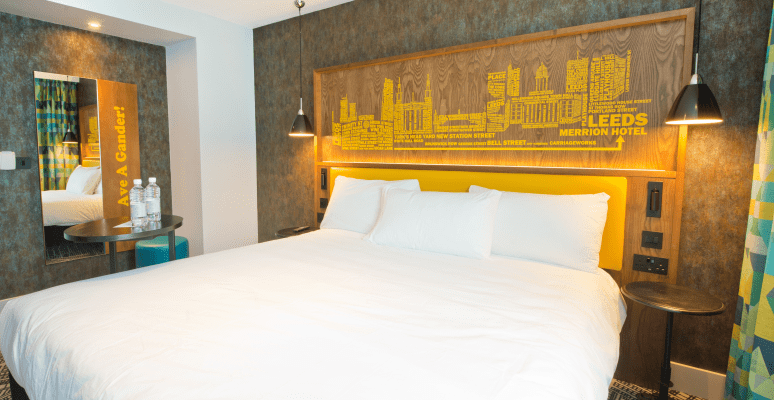 All of the 134 stylish Bedrooms are contemporary in design with your comfort in mind. 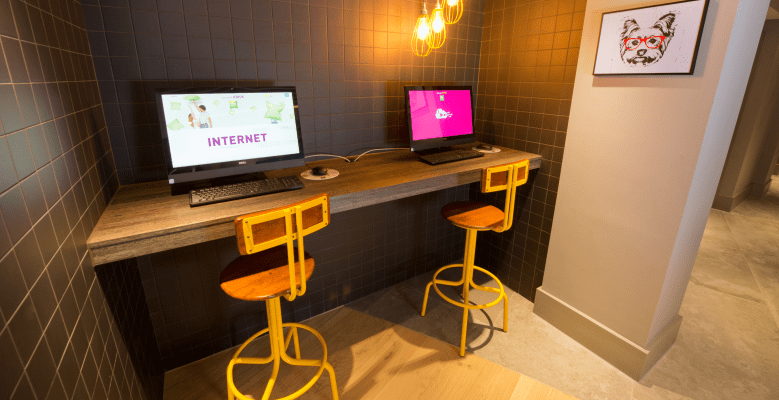 The hotel offers breakfast and unlimited WiFi free of charge throughout the hotel. 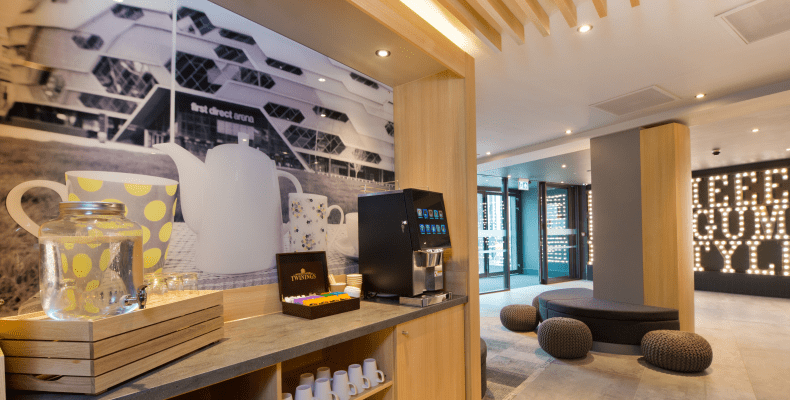 A reduced parking rate is available at Citipark adjacent to the hotel. 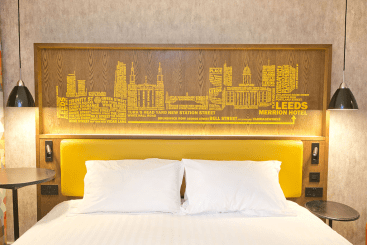 The hotel is located on Wade Lane and is less than a mile from Leeds Train Station and only 5 minutes from the A58 inner ring road around Leeds City Centre via car.